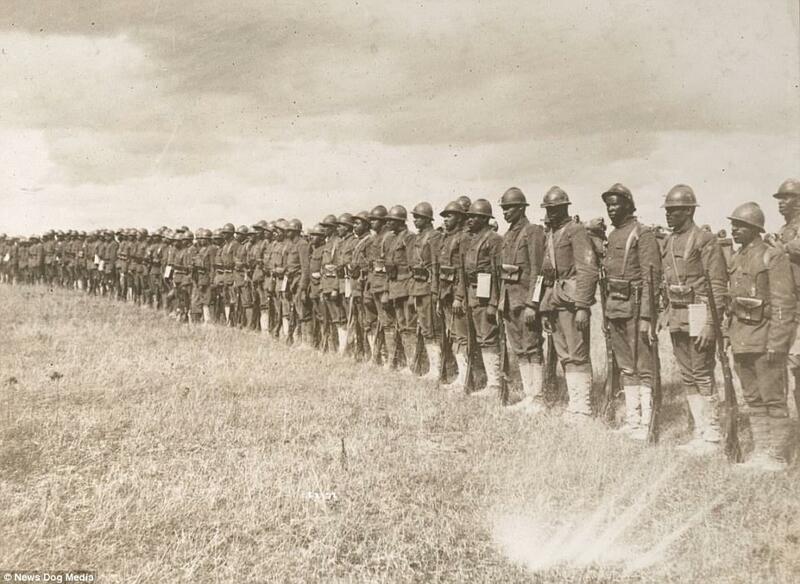 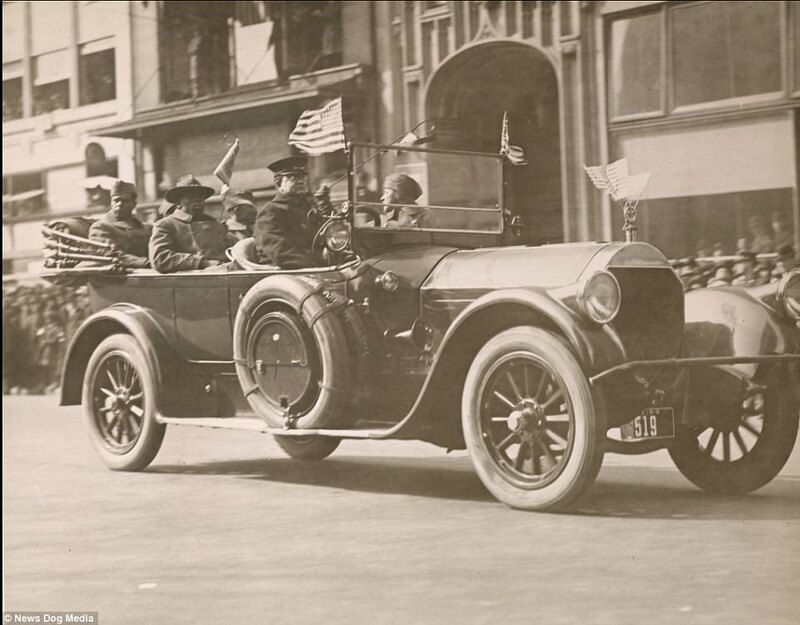 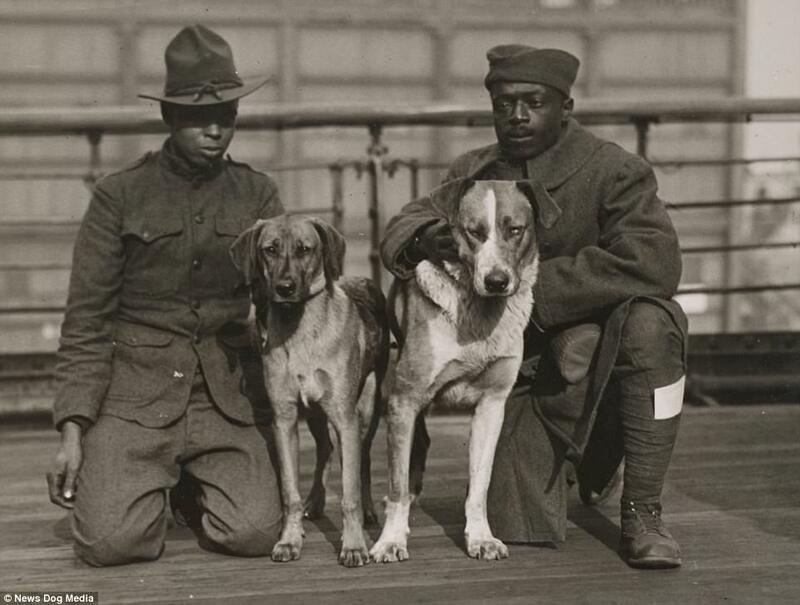 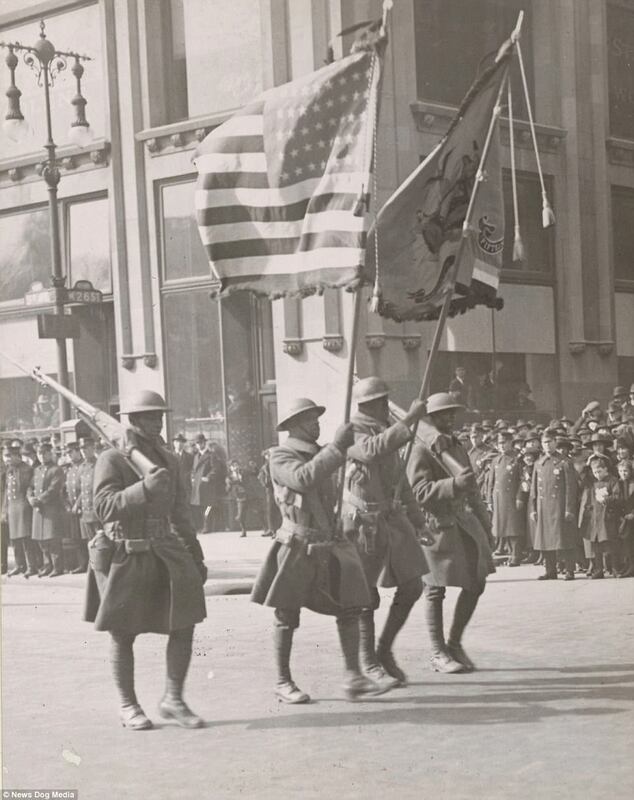 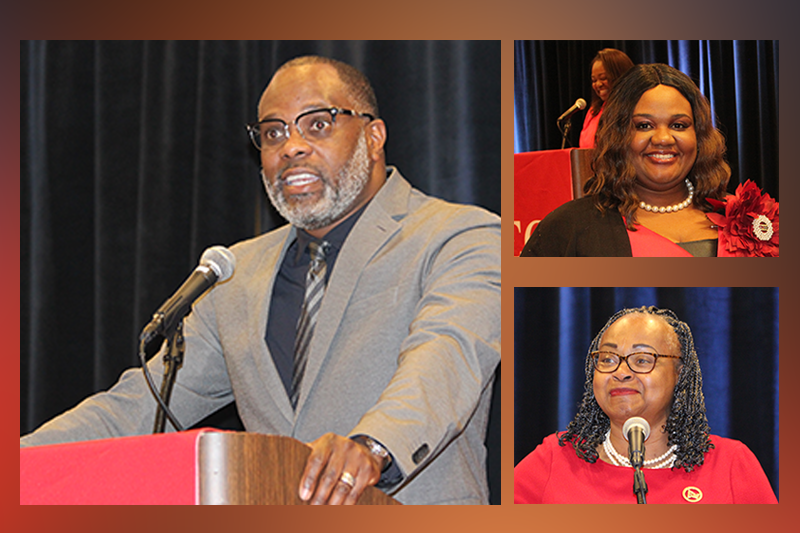 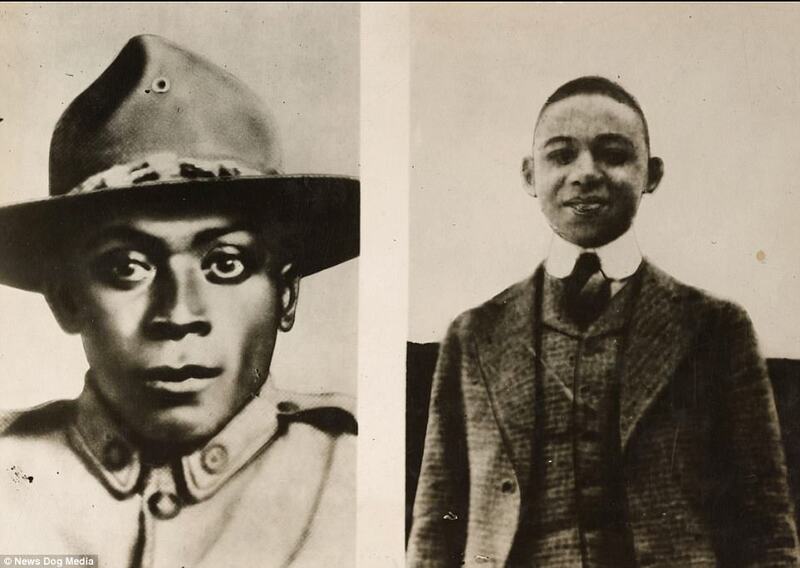 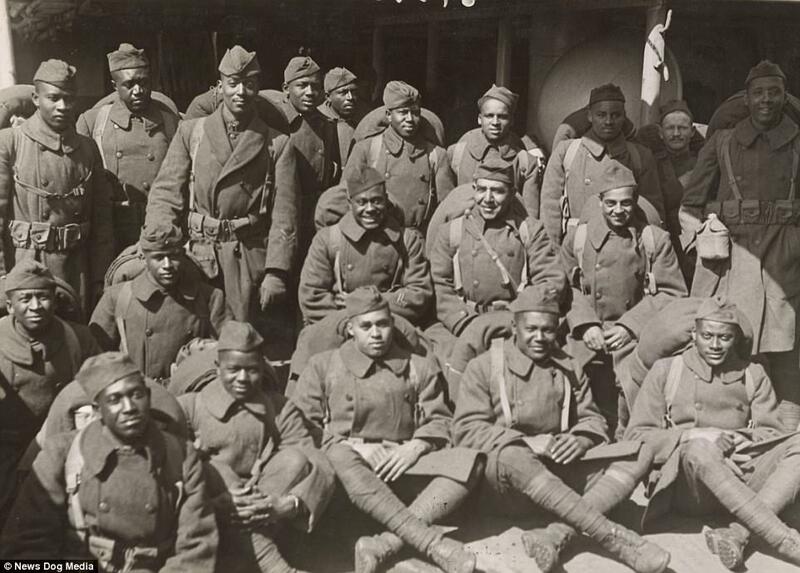 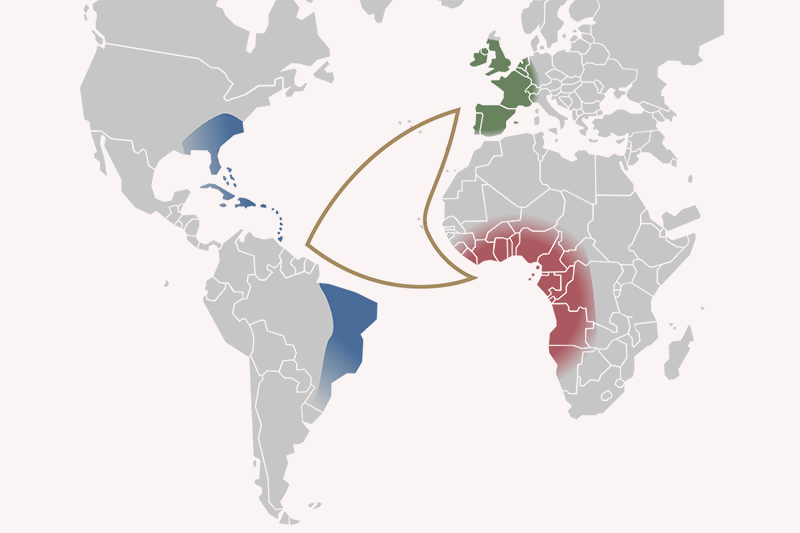 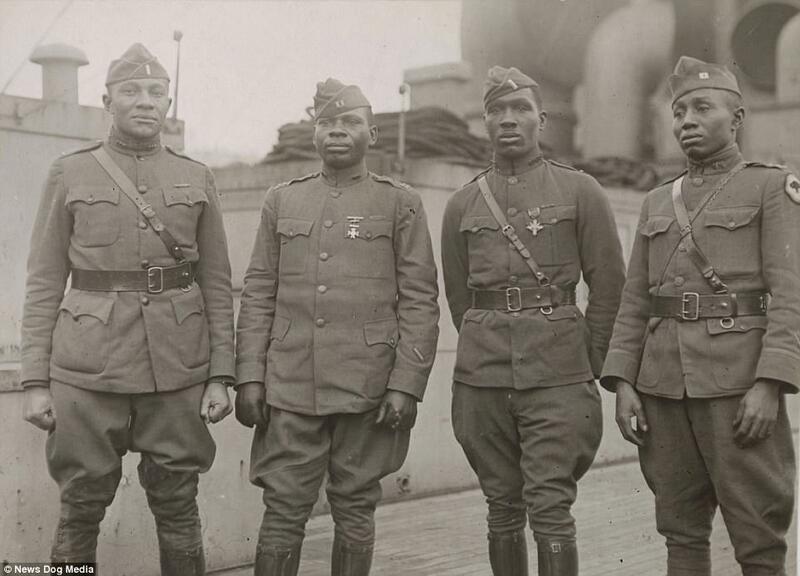 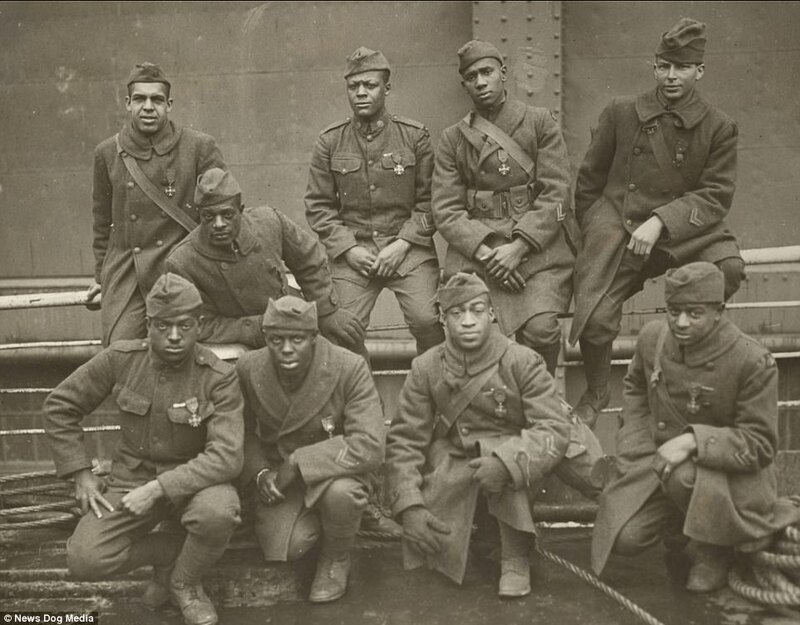 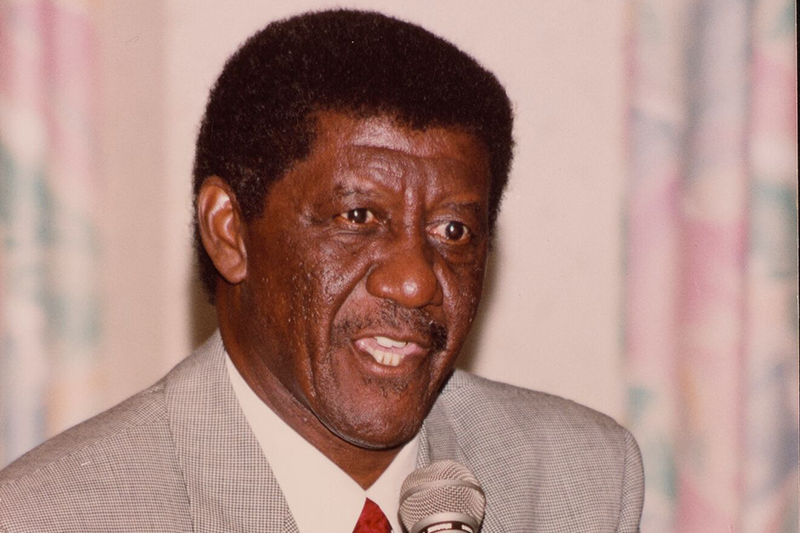 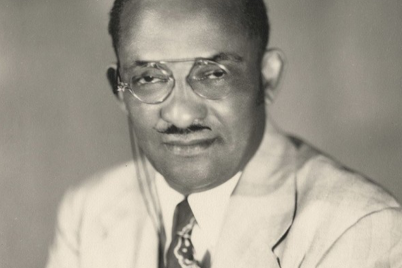 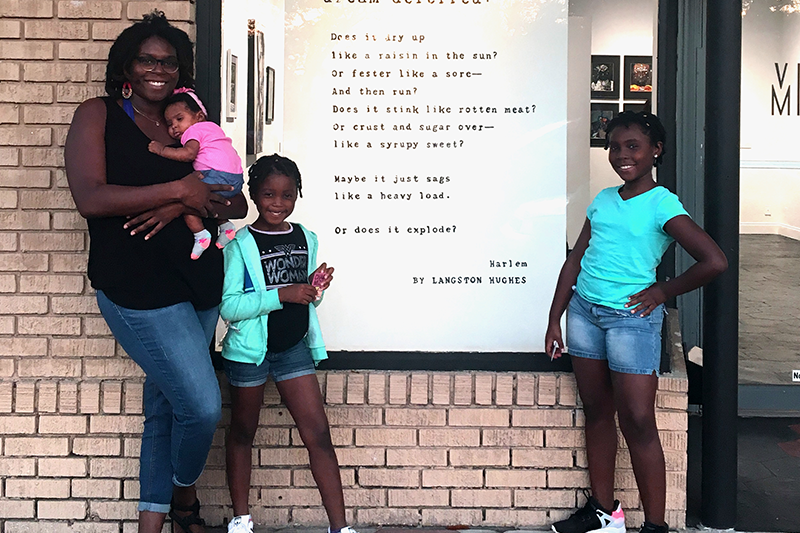 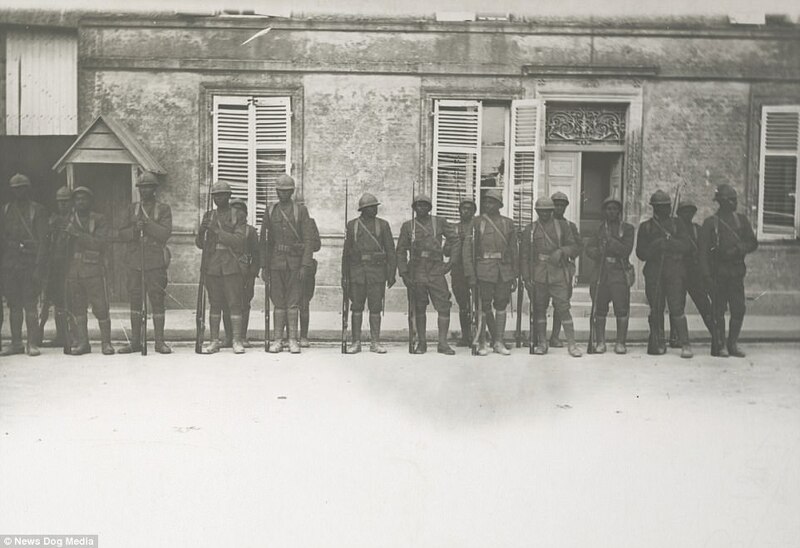 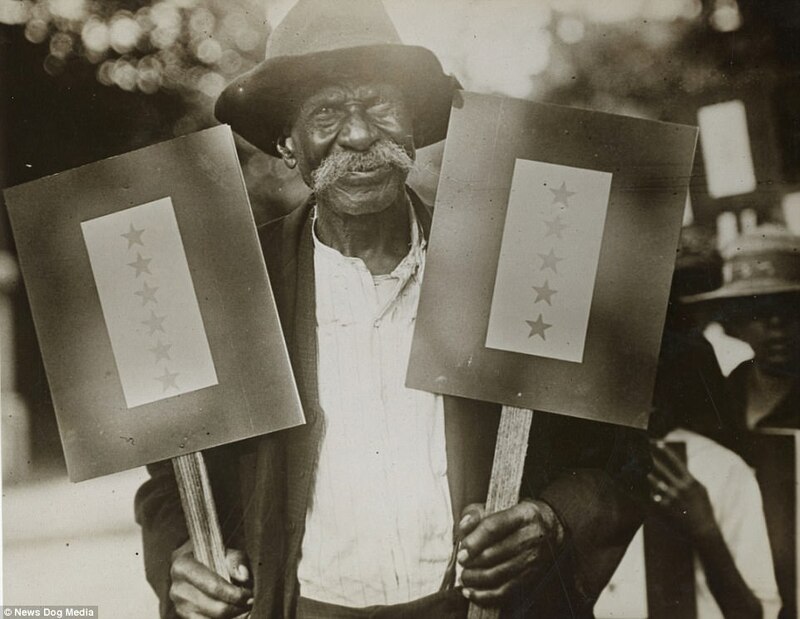 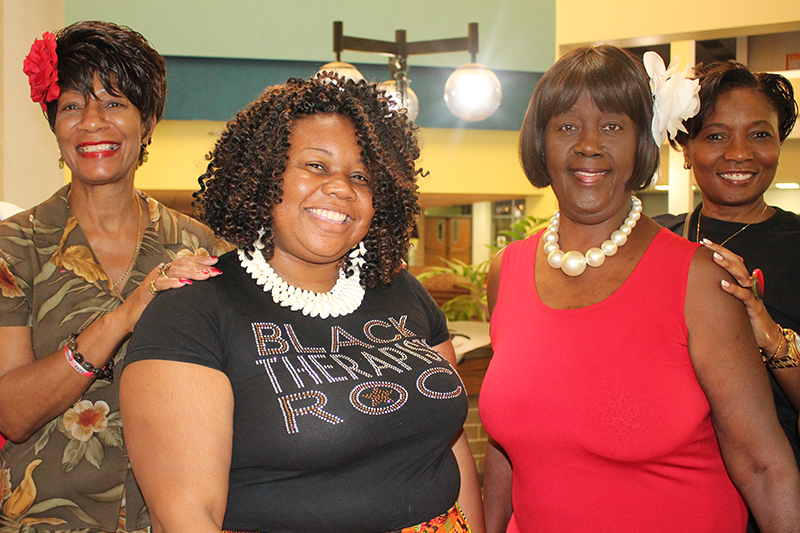 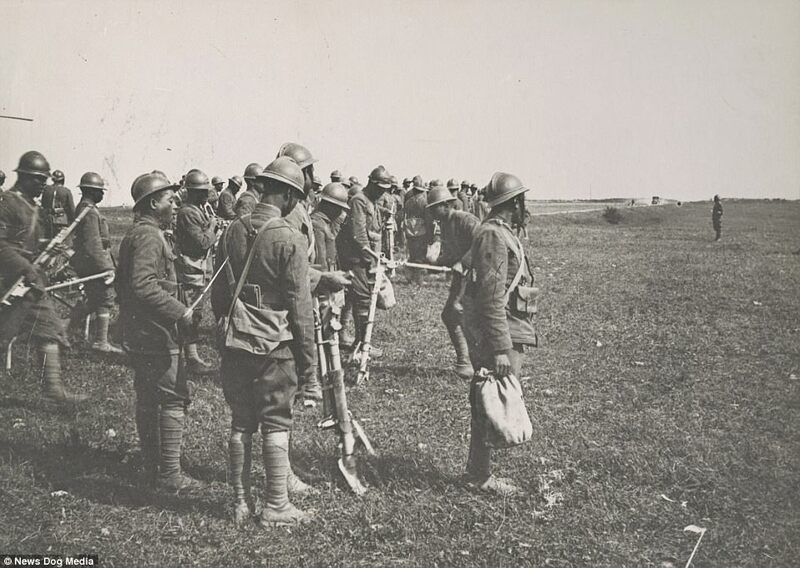 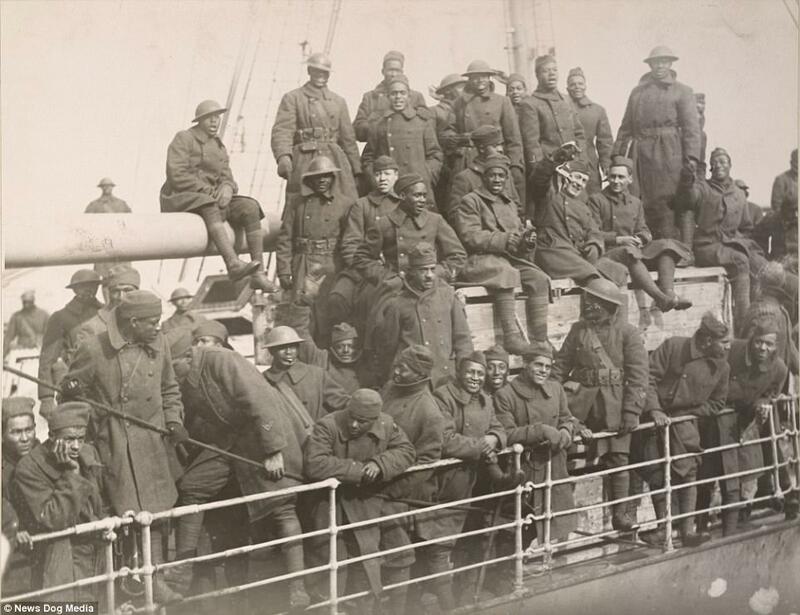 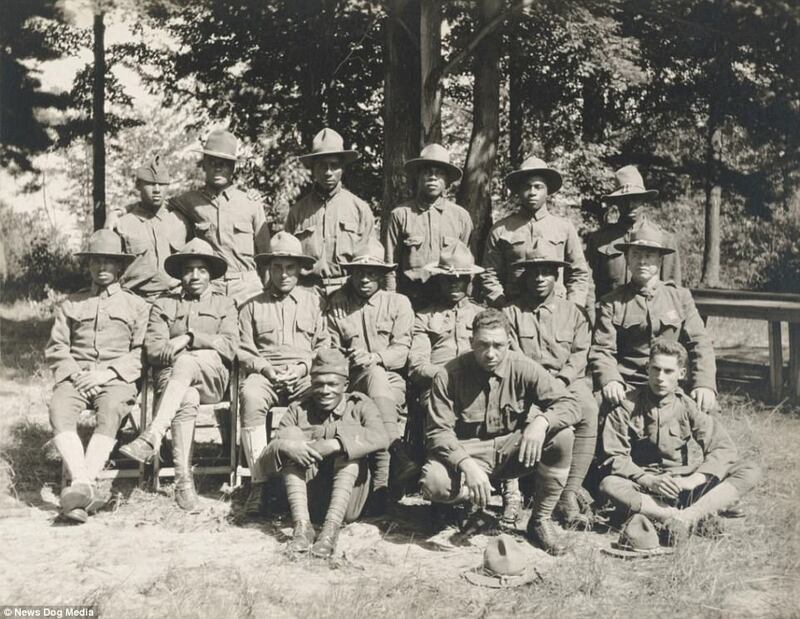 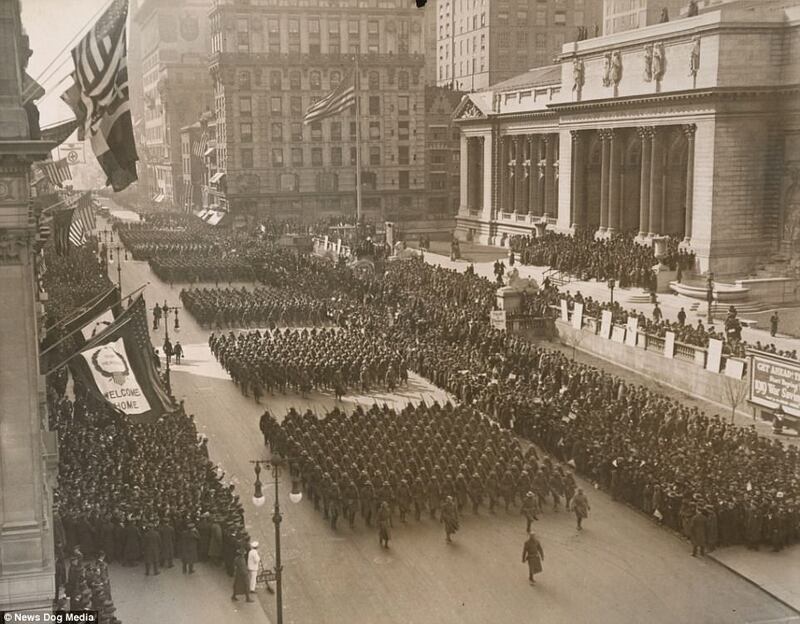 When the First World War broke out there were just four ‘colored’ regiments in the American military, but by the end nearly 370,000 African Americans had served in some capacity – paving the way for future generations. 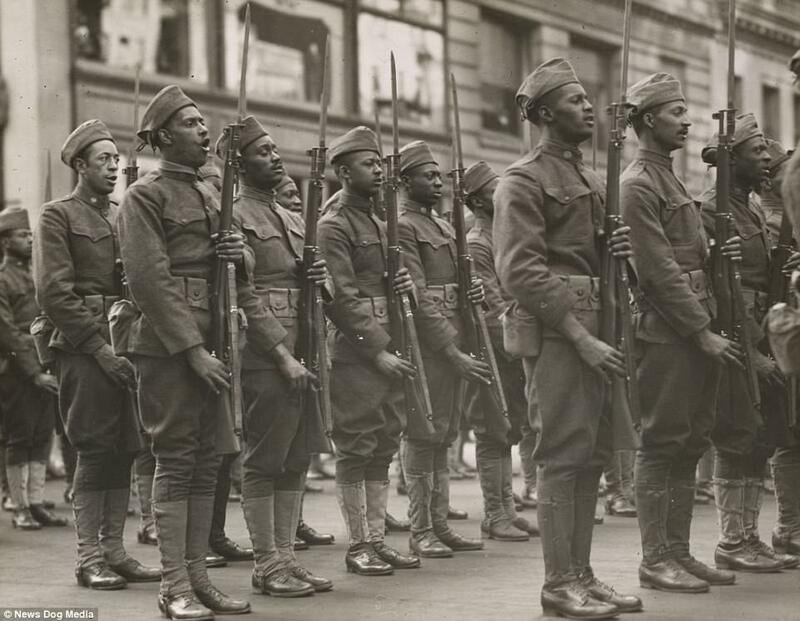 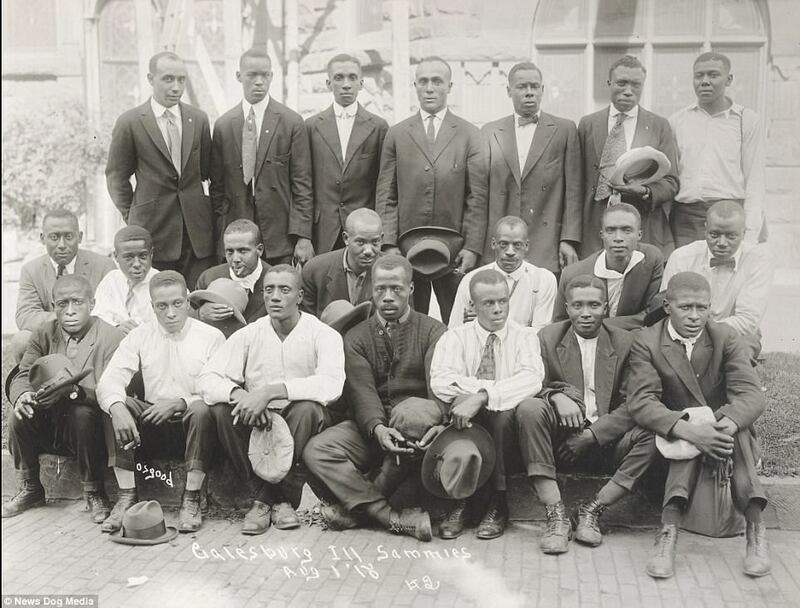 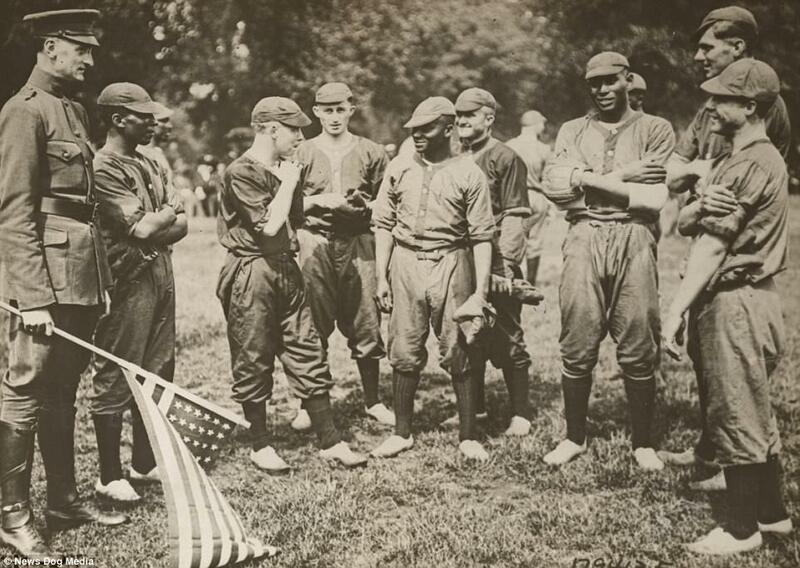 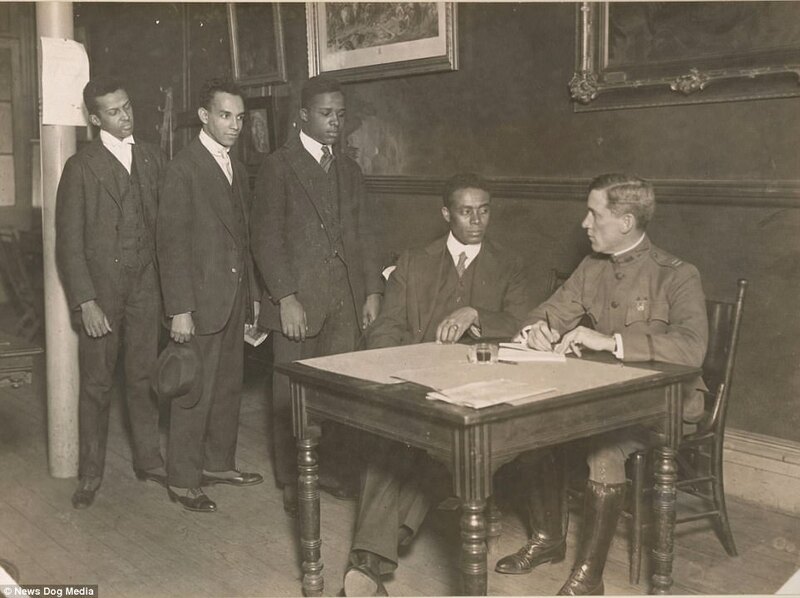 Over one million African Americans responded to draft calls and the War Department had to stop accepting black volunteers because the quotas for African Americans were filled within a week of Woodrow Wilson’s declaration. 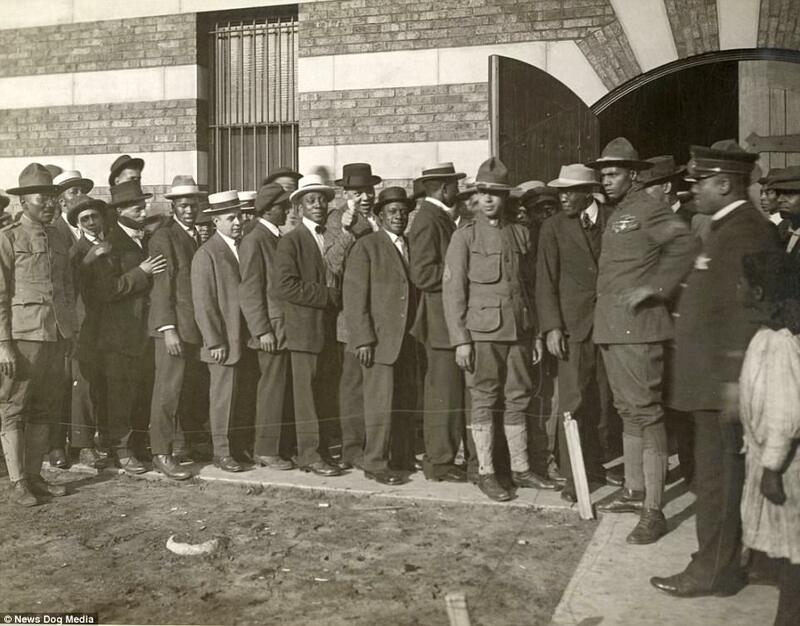 These images show crowds of black men lining up to enlist for service in Chicago in 1917 and Ike Sims from Atlanta whose eleven sons drafted for the army. 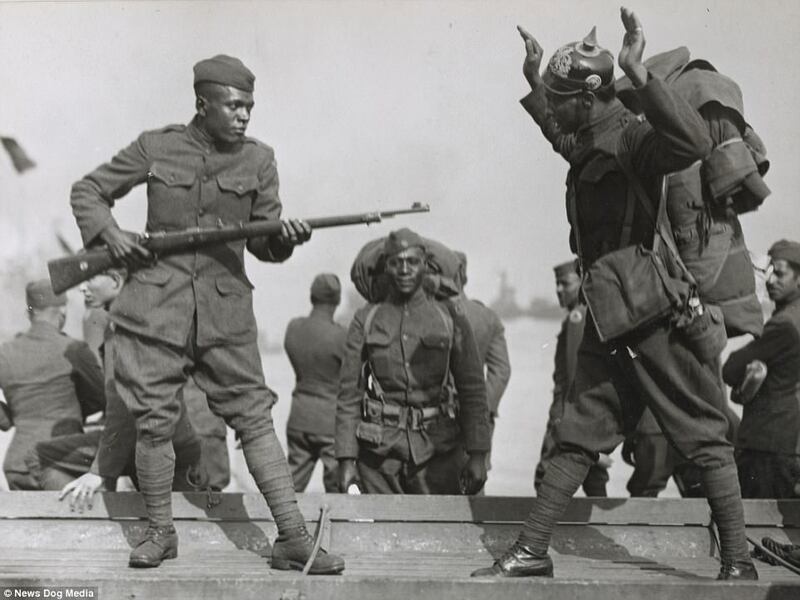 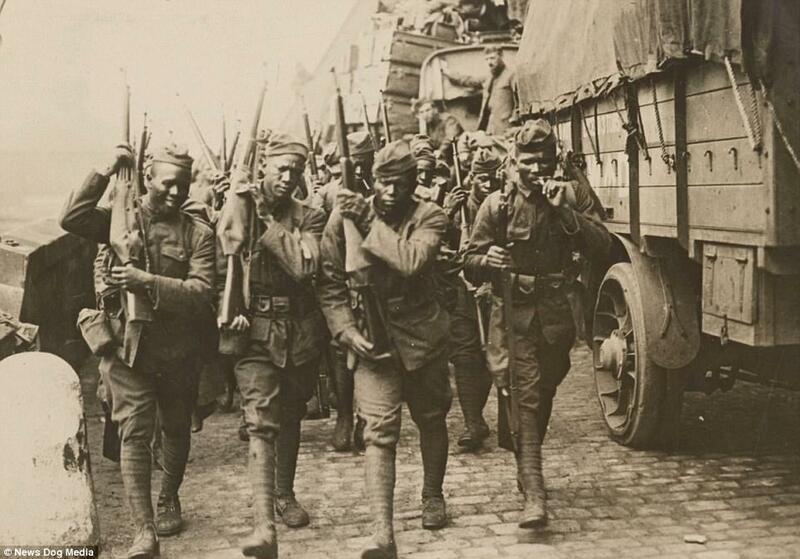 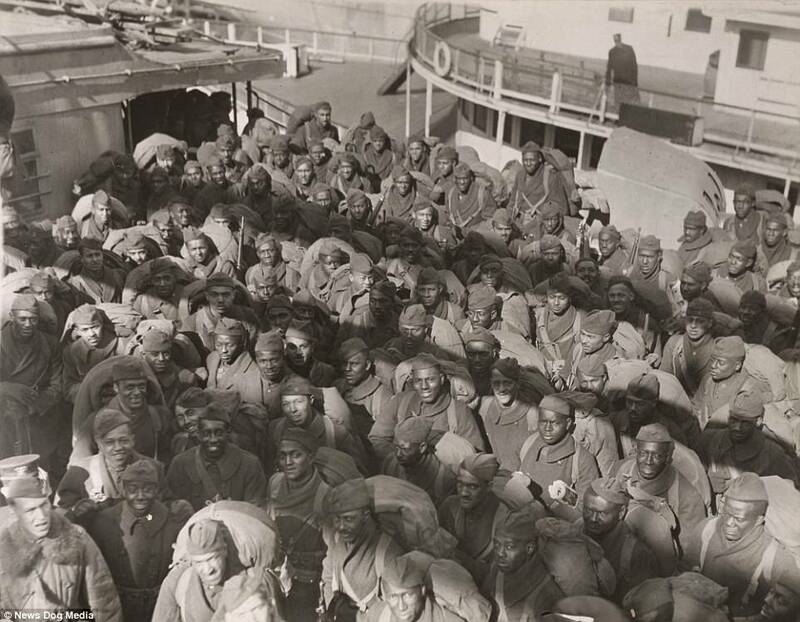 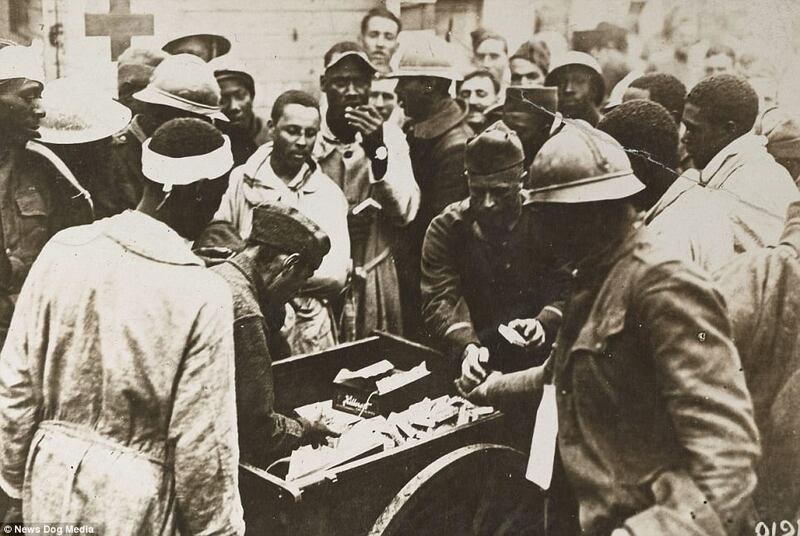 Meanwhile other photos show African American troops arriving in France, carrying their good luck charms as they head to war and wounded black soldiers receiving chocolates and cigarettes from the Red Cross. 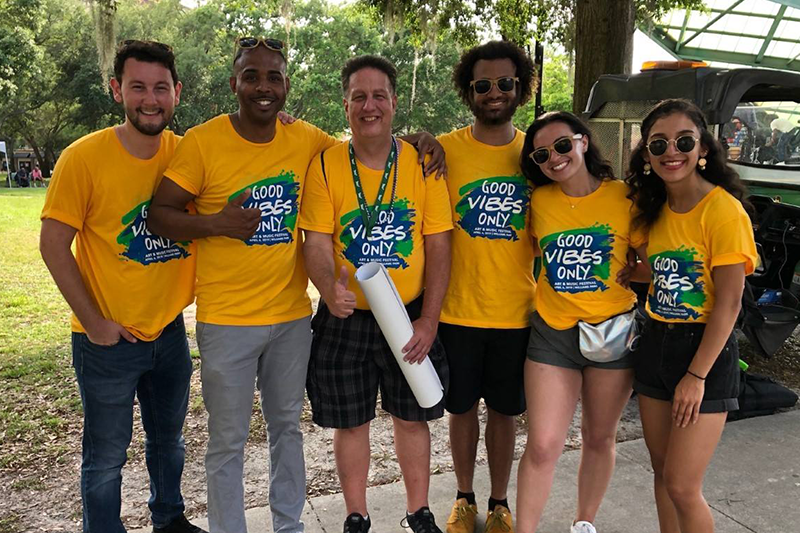 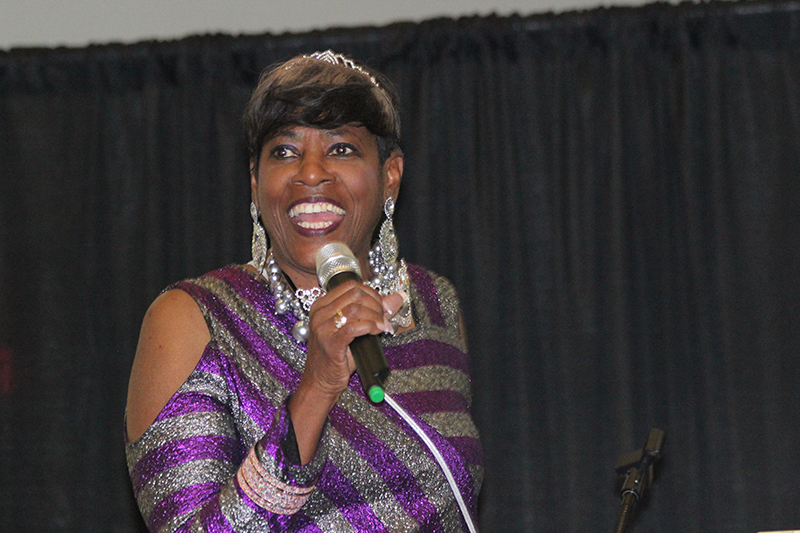 Next Next post: Part One: In the middle of St. Pete, there’s New Orleans!